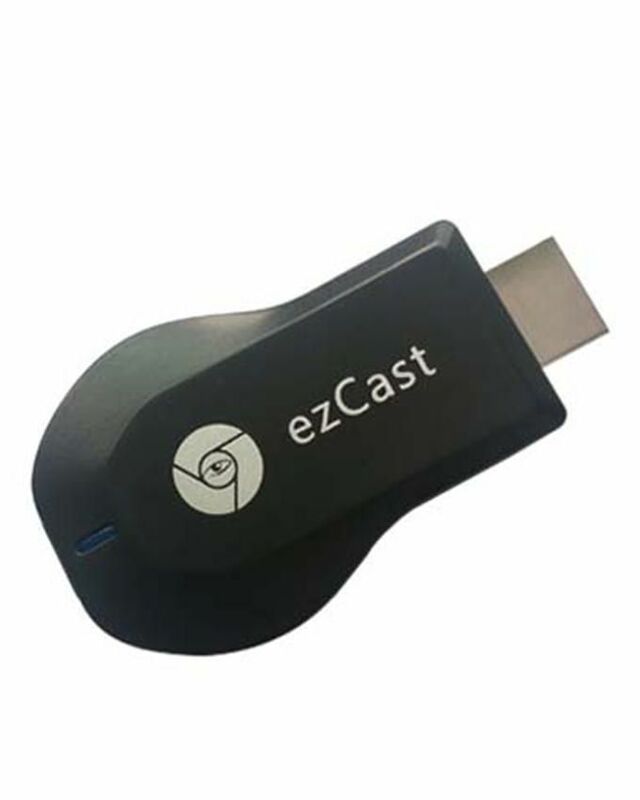 EZCAST EZCast HDMI Dongle Wifi Display Receiver Buy Online EZCast Dongle Wifi Display Receiver in Karachi, Lahore, Islamabad All Across Pakistan with Our Best Price Buy Online with Free Cash On delivery - ClicknGet Product #: 66 4.4 stars, based on 89 reviews Regular price: Rs 2999 Rs2999 (Sale ends 5 May! ) Available from: Laptab Condition: New In stock! Order now! EzCast is Easiest way to enjoy Video chat, Skype, online video, music, online Games on your TV Wirelessly. 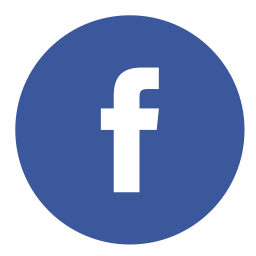 Plug it into any HDTV and control it with your existing smartphone, tablet, or Laptop. No need for DVD or set up a projector.